Home Staging services take the stress out of selling. Not sure, where to start, what to pack? These are all very common questions in the selling process! As a trained staging professional, I can help showcase the best features of your property making buyers fall in love. Walk through of your home with a prioritized list of items to tackle. 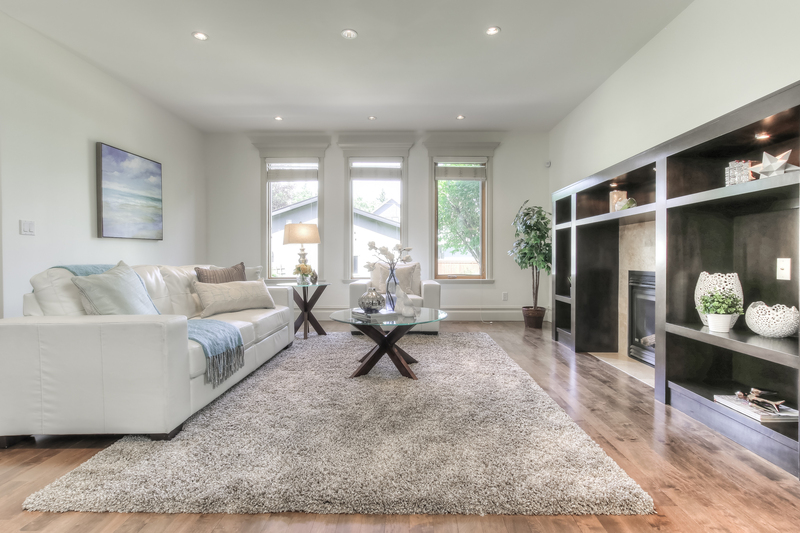 Decluttering to provide a polished look that appeal to more buyers. Furniture placement ideas that highlight your home best features. Access to furniture rentals, accessories, artwork and linens to enhance your existing style. Whether your space is vacant or fully furnished, we can create a lasting first impression that sells. Need more information contact Elysse today. Buyers will form an opinion within 30 seconds of being in your home. 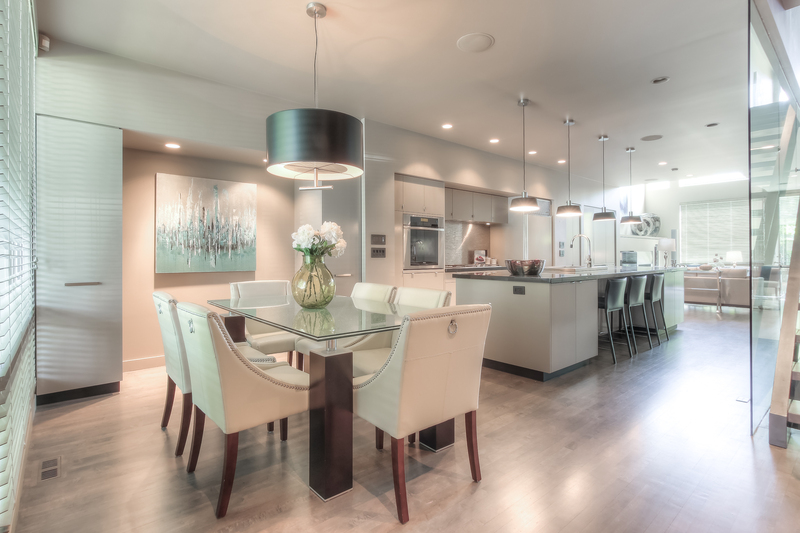 With strategic staging services, your home can make a lasting impression on potential buyer. One hour walk through with a prioritized list of items to tackle. 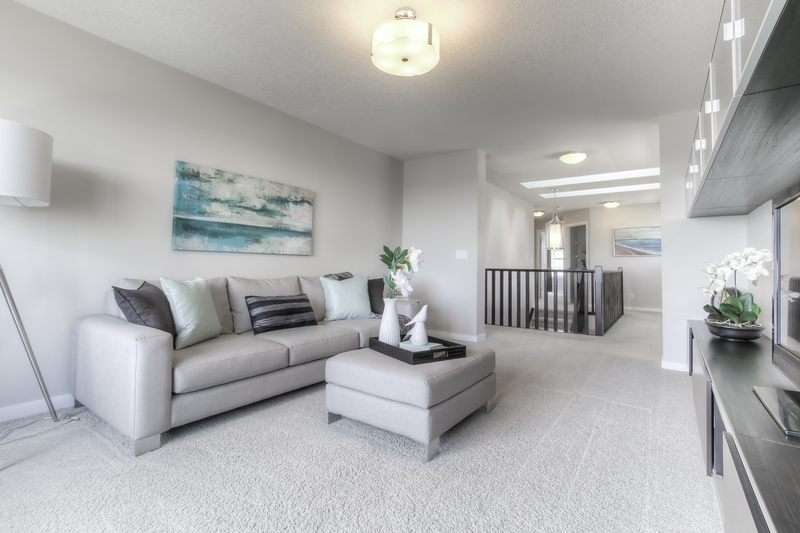 Four hours of staging services with two trained staging professionals.We position your furnishings, art and decor in three rooms to make your home stand out to potential buyers. Vacant homes can be a tough sell because buyers have trouble visualizing an the possibilities of an empty space. This process takes between 1-2 days depending on the size of the property and availability. We recommend staging the whole property or at least the main floor and the master suite since this is where most of the first impression is made. Easily see the function and layout of each room. Have better judgment on size and how their furnishings will fit. They will emotionally connect with the property. The investment for Vacant Staging varies with the size and condition of the property. The Investment in Home Staging is less than reducing the selling price. Click here for a free quote!